May, 2018 | Comfort First Heating and Cooling, Inc.
Summer is the most likely season for air conditioners to develop issues. They’re placed under a lot more stress than at other times of year, and the added wear and tear makes it more likely for various parts to break down. It’s important that you get your air conditioner checked out by a professional if you notice any signs that it’s malfunctioning in some way. Let’s take a look at one of the more common signs that your air conditioner is malfunctioning in some way: odd noises. 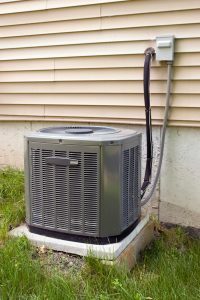 Summer is not far off, which means that now is a great time to check if your air conditioner is up to the task of getting you through another summer. If the system you’re using now isn’t really up to the task of keeping you cool over the next few months, it’s a good idea to replace it now rather than wait for it to break down completely. You don’t want to be without an air conditioner any longer than you have to in the middle of the hottest months of the year, after all. 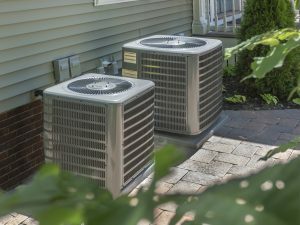 Let’s take a look at three signs that you should absolutely replace your air conditioner before summer arrives.